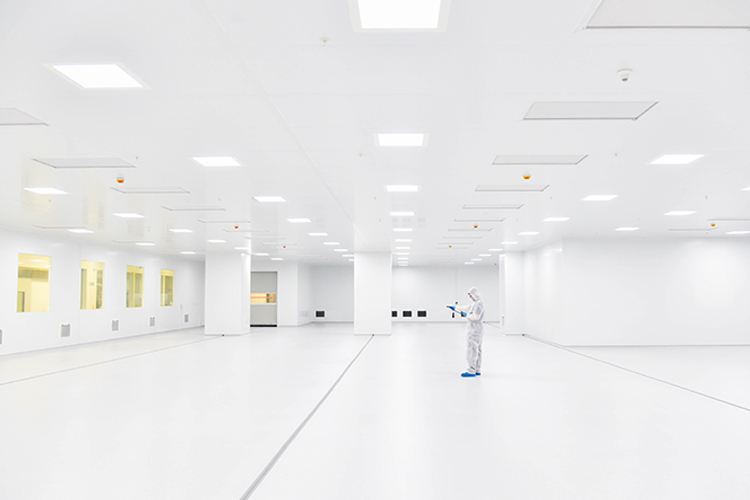 When it comes to design and build a new cleanroom, energy consumption optimisation, uptime, and life cycle cost play a major role in the decision-making process. With the VIX concept, a patented energy saving system, companies can reduce the total cost of ownership (TCO) of a cleanroom. 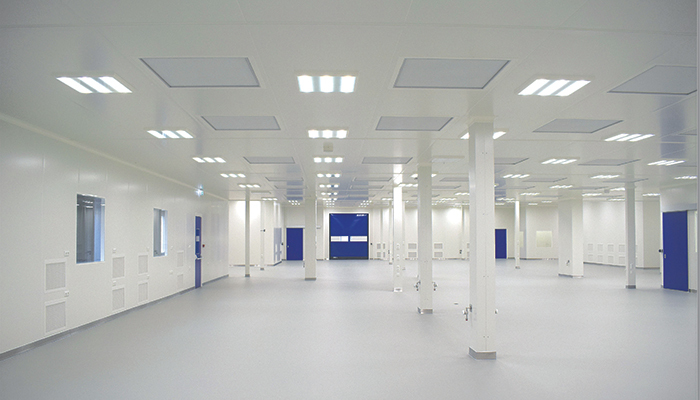 In the VIX cleanroom concept, ABN Cleanroom Technology took a look at the overall energy costs of the cleanroom. 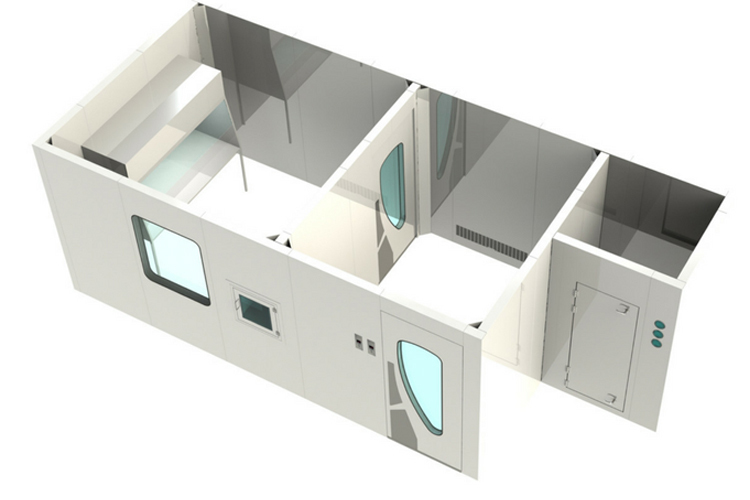 Thanks to the interplay of innovative air circulation systems, a high level of tightness and low-maintenance components, the energy requirements of an ABN Cleanroom Technology’s VIX system are 10 times lower than those of conventional cleanroom systems. 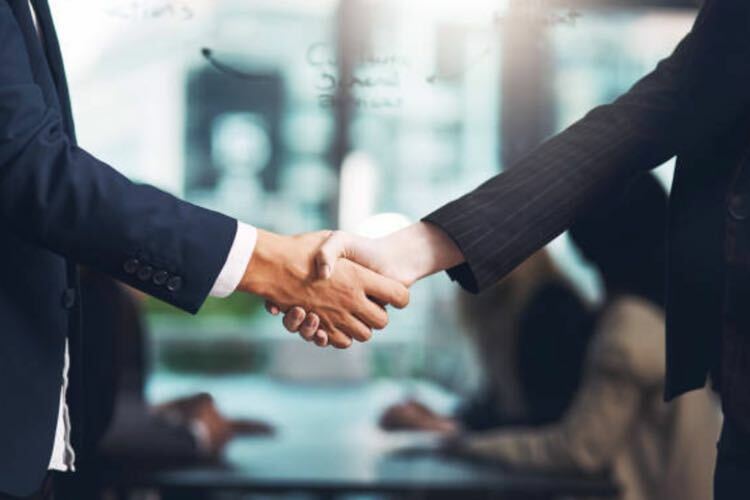 ABN Cleanroom Technology focuses on the life cycle cost of cleanrooms and operating expense (OPEX) business models instead of capital expenditure (CAPEX) model. This allows the company to achieve certain energy consumption parameters and guarantee uptime for ISO Class 8 up to ISO Class 5 cleanroom applications. 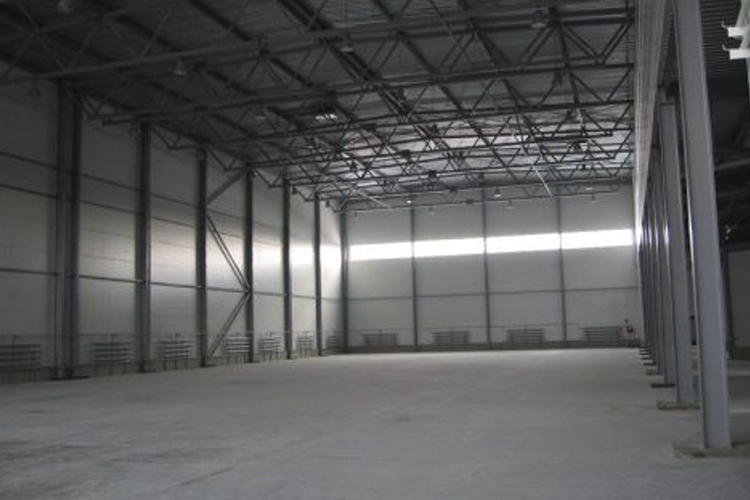 The greatest energy consumption of a cleanroom results from the necessity of ongoing air exchange. Filtered air is guided into the cleanroom, displacing particle-heavy air and guiding it out of the cleanroom. The air circulation technology needed to achieve this goal is at the core of every VIX cleanroom concept. 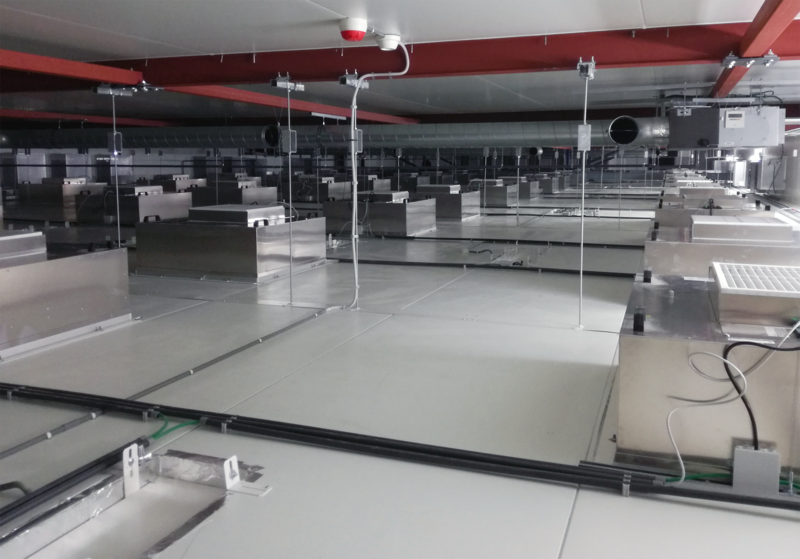 Air is guided out of the cleanroom in a permanent circulation through extraction fans into the air return filter systems, then back through the ceiling plenum into the cleanroom. 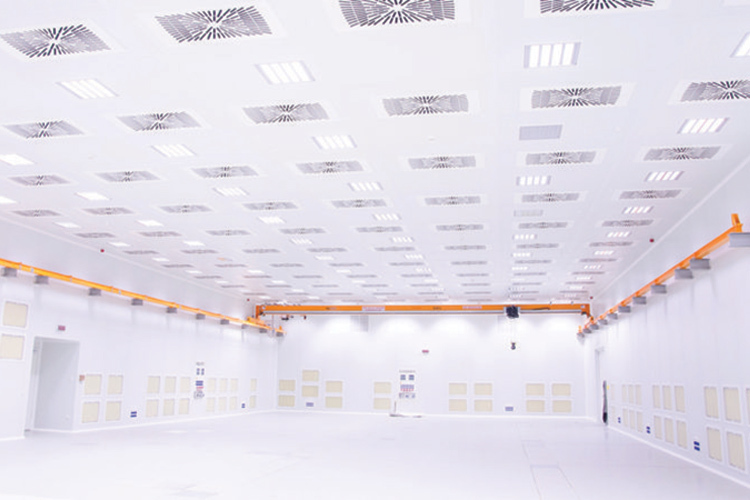 This reuse of already cooled air in the cleanroom saves energy and keeps costs down. Moreover, the filters are under less pressure drop and the air exchange rate can be dynamic. This way, energy costs are significantly reduced. All ABN Cleanroom Technology cleanrooms can connect to the internet. Implementing the so-called Internet of Things (IoT) technology allows for remote monitoring and automated data collection. 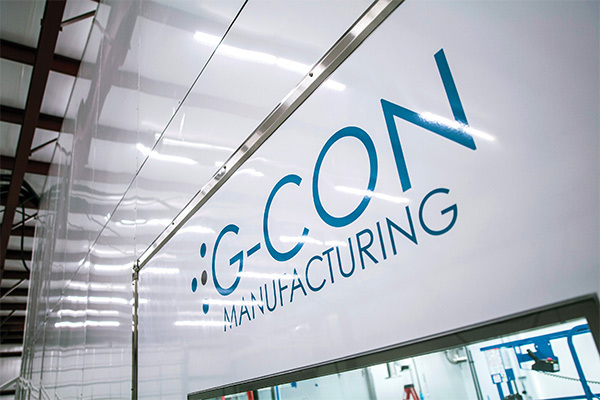 This enables continuous monitoring of the cleanroom environment, resulting in optimised production processes leading to the lowest TCO for the cleanroom system.